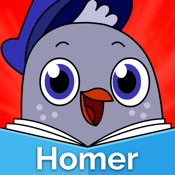 The Homer Learn-to-Read Program is the most reliable and effective app for teaching your child to read and build advanced knowledge! Try Homer FREE for 30 days! If you don’t love it - cancel anytime. Cultivate a love of reading in your child today! 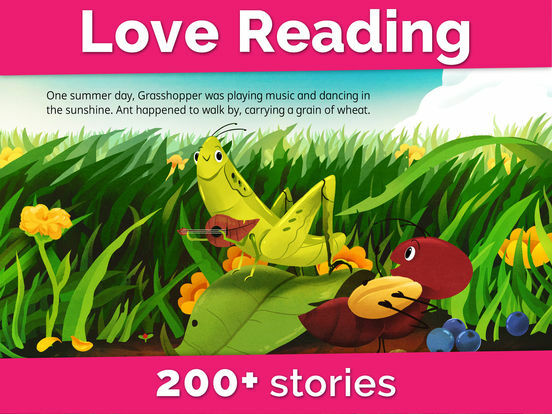 - 60 First Readers - your child’s first books they can read on their own! - Capture magic memories as Homer record’s their first books read for you! Try Homer for FREE for 30 days and pay only $7.99 per month after that! If you don’t love it, cancel anytime. 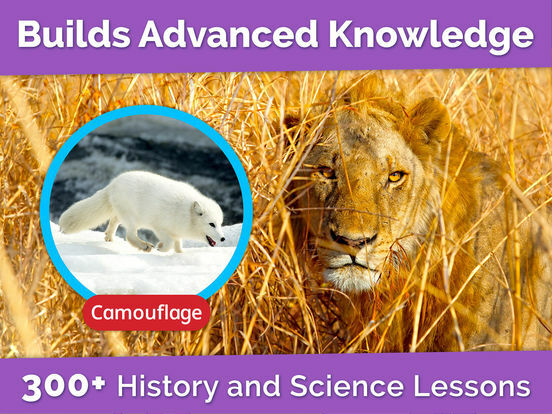 Up to four kids can learn on the same account at no extra cost. 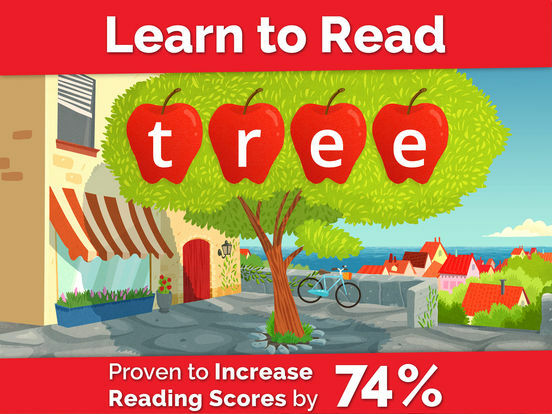 Cultivate a love of reading in your child with the #1 Learn-to-Read Program for kids, with lessons and games shown to increase early reading scores by 74% in a recent study. Throughout 2016, Homer is free to qualified and verified teachers and librarians to support instruction with progress tracking for up to 32 individual students. A recent study showed using Homer 15 minutes a day over a 6 week period nearly doubled scores on the Test of Preschool Early Literacy, making it perfect for whole and small-group instruction, resource rooms and libraries as the most reliable and effective app for teaching a child to read. 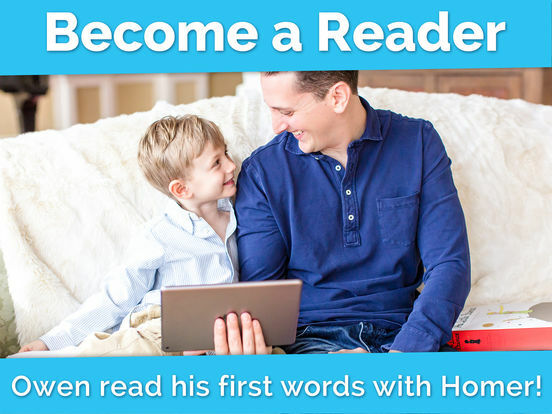 Learn with Homer by Homer is an app to make it easy for your kid to learn how to read, before he or she starts with it at school.